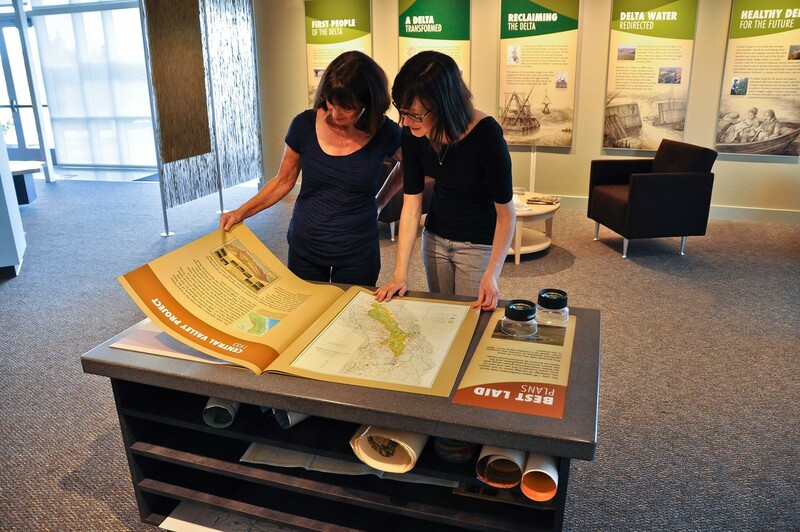 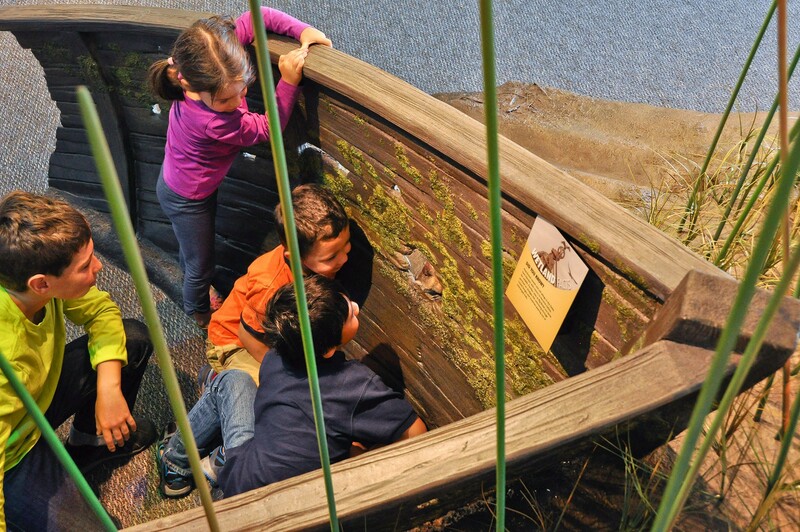 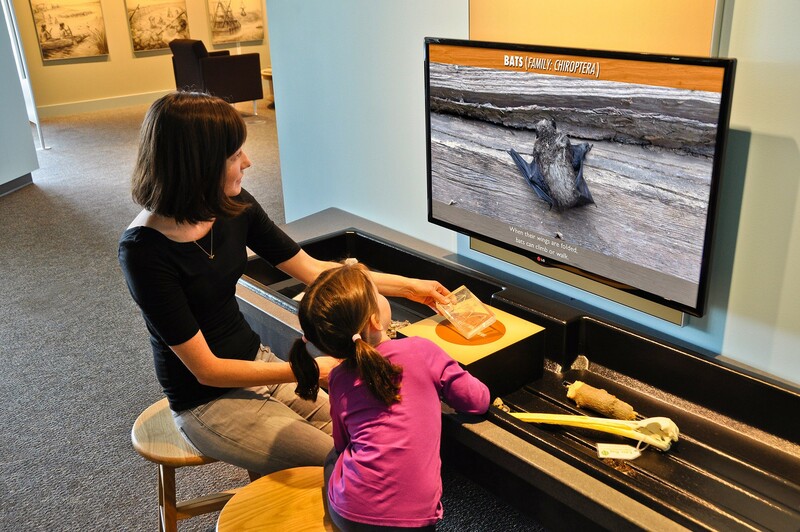 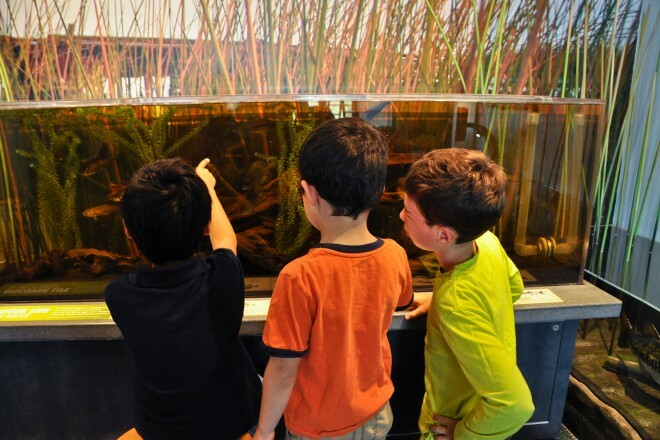 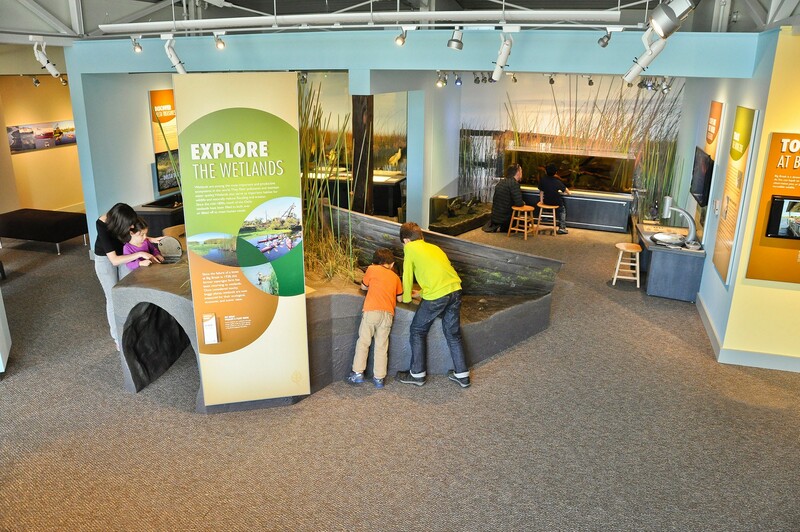 Living exhibits and scenic displays at the Big Break Visitor Center show how mucky, boggy wetlands, are treasured for their ecologic, economic, and scenic importance. 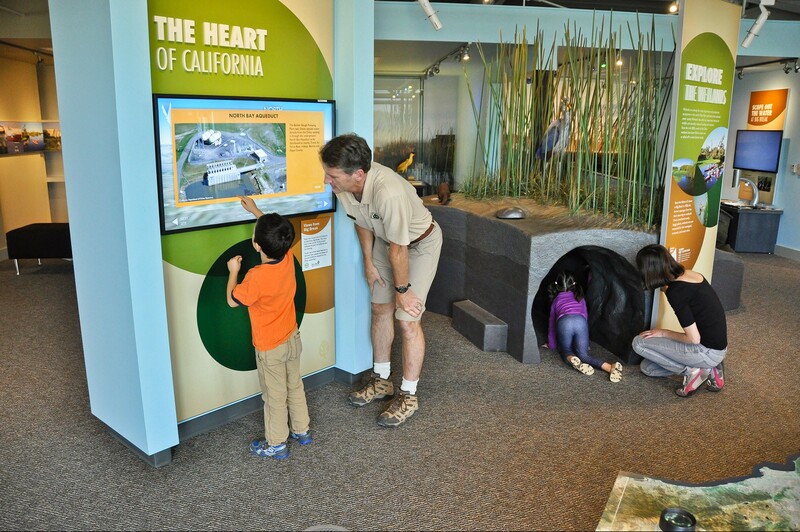 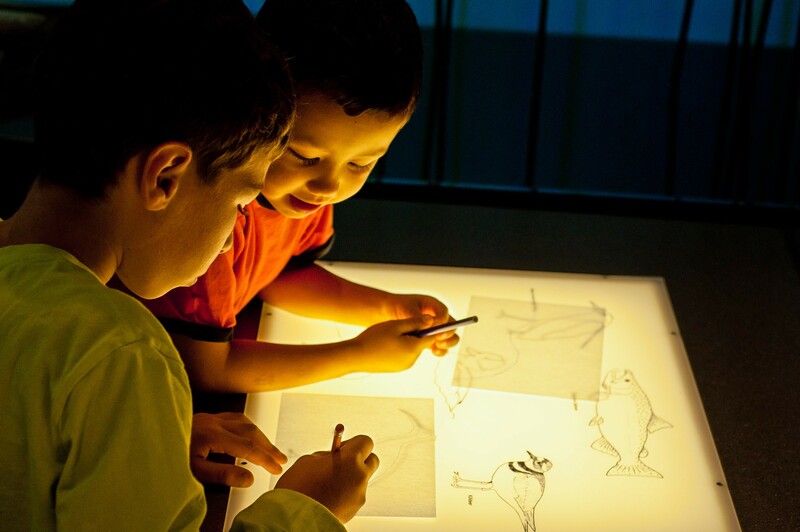 They also explore the many environmental challenges facing the California Delta. Located within a wetland and adjacent to one of the most pristine areas of the Delta, the Center is the go-to resource for residents and news agencies in the state who want to better understand the complex issues surrounding management of California’s most valuable natural resource.